Ken obtained an honours degree in Food and Nutritional Sciences before completing a masters degree in Food Safety and Toxicology, both through the University of Hong Kong. He then went on to work as a regulatory affairs intern for Wyeth Nutrition before joining Delphic in September 2013. 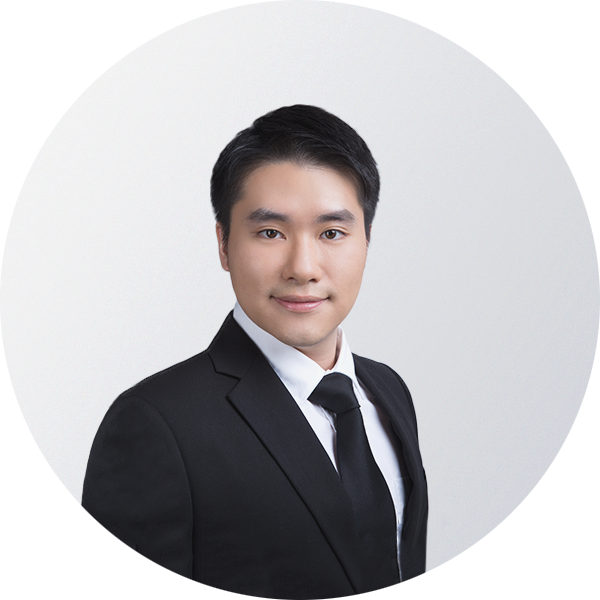 During his time with Delphic he has been closely involved in the set-up and launch of our Hong Kong office, including arranging the launch event with the cooperation of the UK government (UK Trade and Investment). Ken is an associate member of the UK Society of Biology and the US Society of Toxicology, and is working towards both Eurotox and DABT registration. He also acts as honorary treasurer of the Hong Kong branch of the Society of Biology, where he works on events and issues to support local members as well as engaging & encouraging public interest in the life sciences.